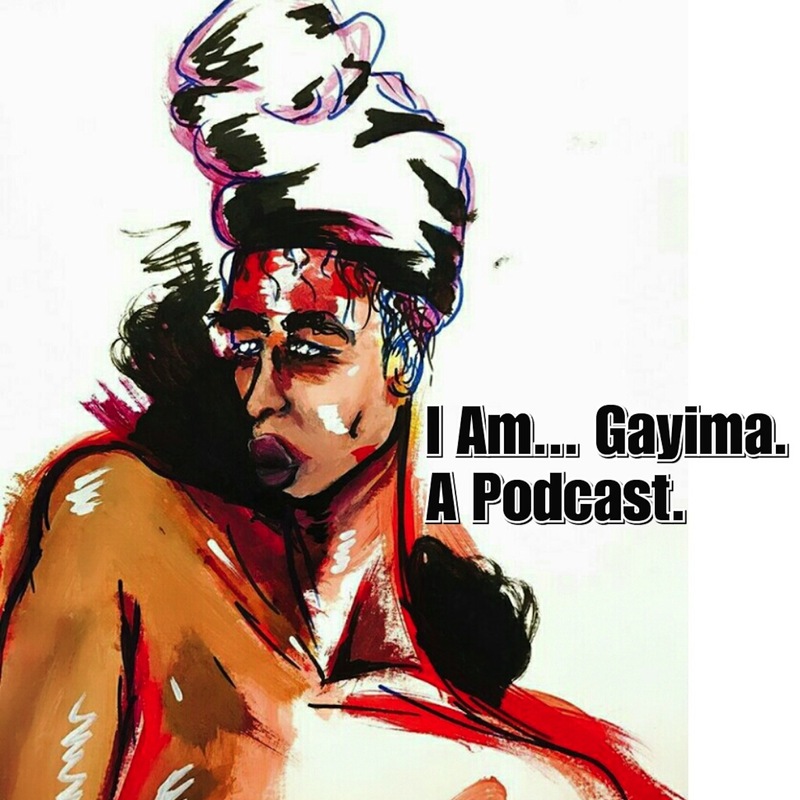 Although Gayima is a 2nd Generation Sierra Leone born and raised in the United States of America, to the typical East African, Gayima is African-American, defined by looks, language, and residency. In this episode, Gayima takes a moment to answer the question posed by many of her friends and acquaintances. Listen to her perspective, where she cites conversations she held with various individuals throughout her time spent in Tanzania, East Africa as an African-American with a quest to connect to The Motherland.